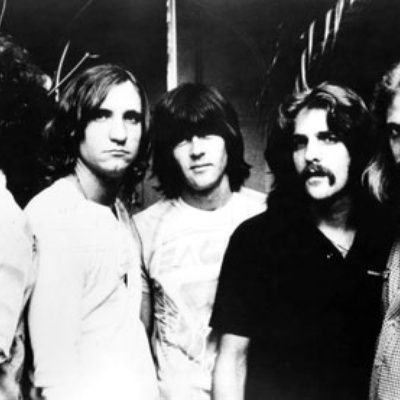 Eagles (currently formed by vocalist/drummer Don Henley, vocalist/guitarist Glenn Frey, guitarist/vocalist Joe Walsh and bassist/vocalist Timothy B. Schmit) are an American rock band that was formed in Los Angeles, California in the early 1970s. With five Number 1 singles and six Number 1 albums, the Eagles were one of the most successful recording artists of the 1970s. At the end of the 20th century, two of their albums, Their Greatest Hits (1971–1975) and Hotel California, ranked among the ten best-selling albums according to the Recording Industry Association of America.